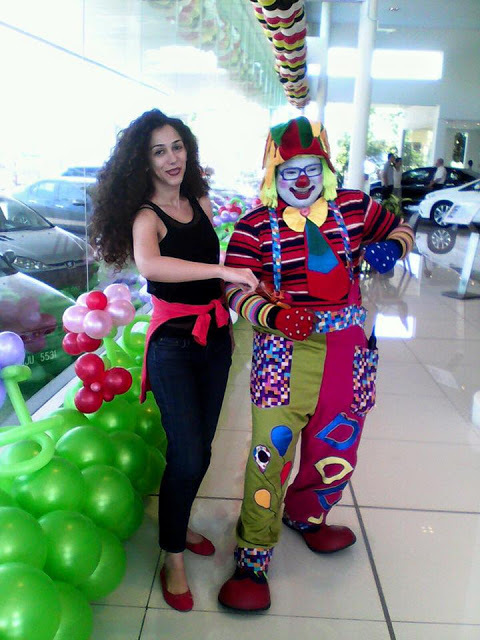 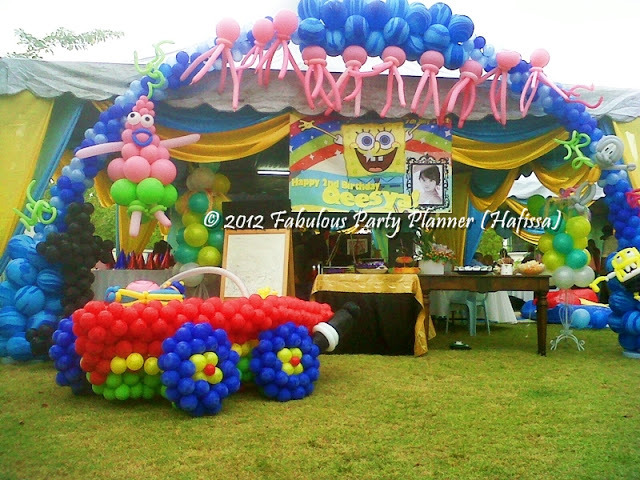 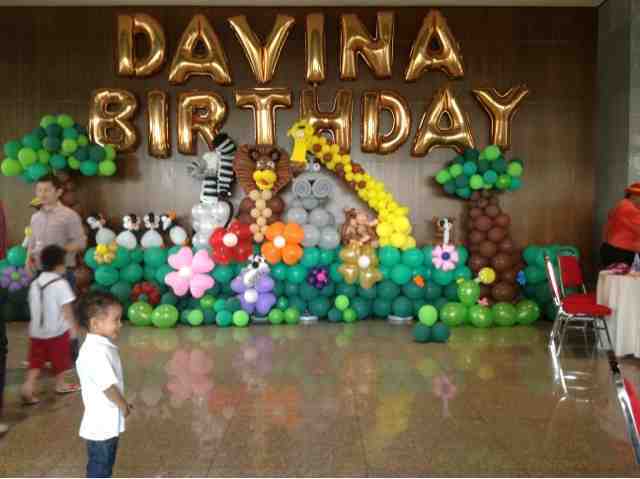 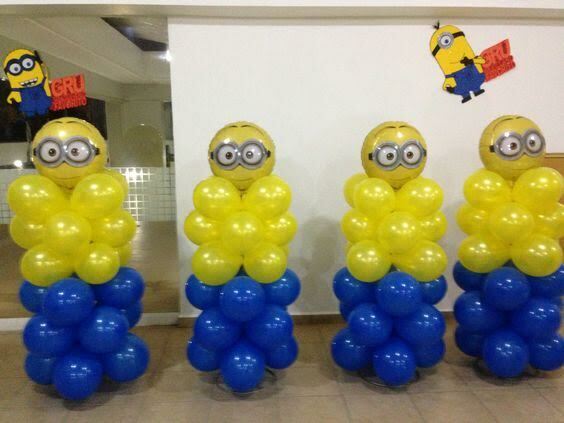 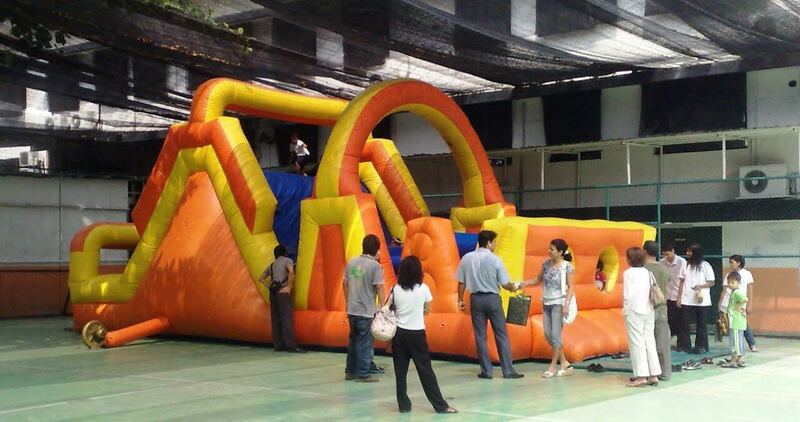 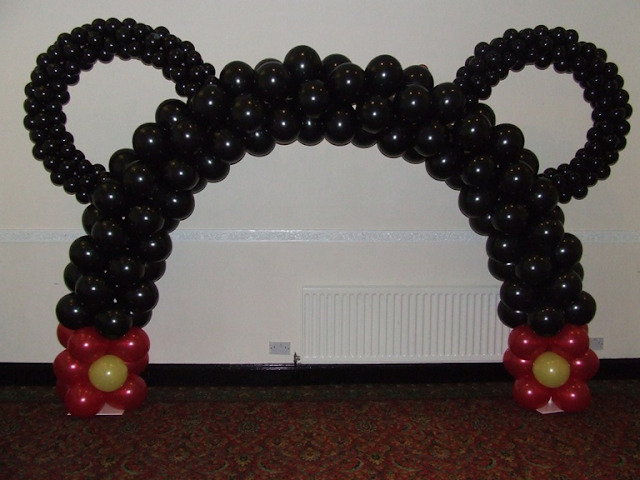 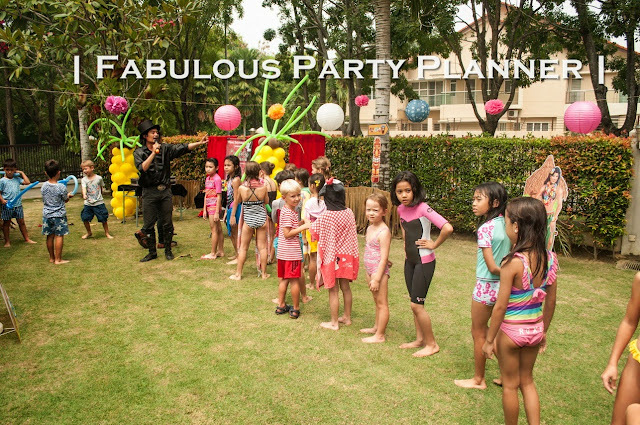 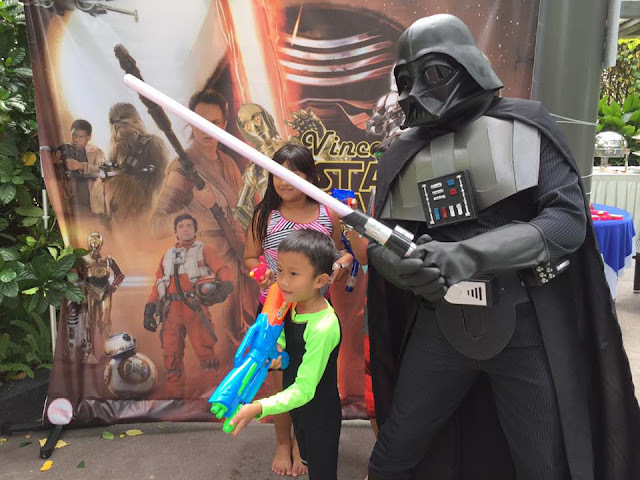 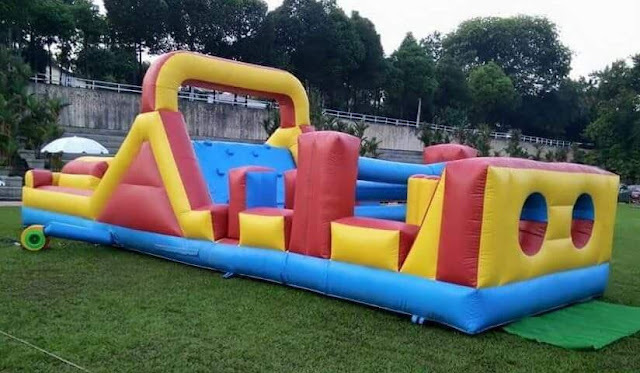 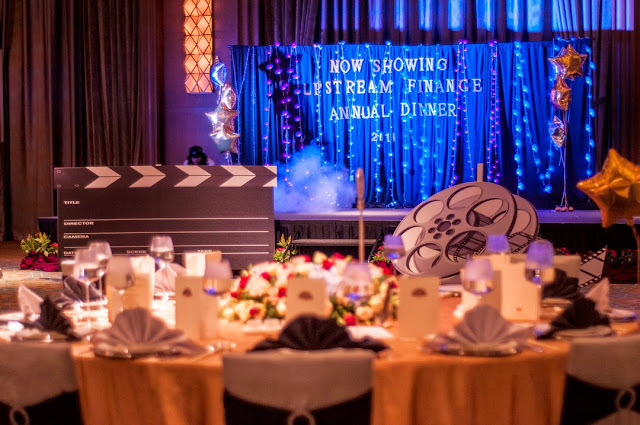 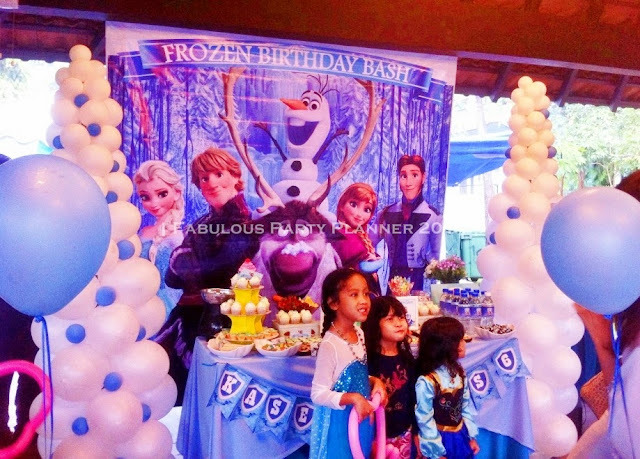 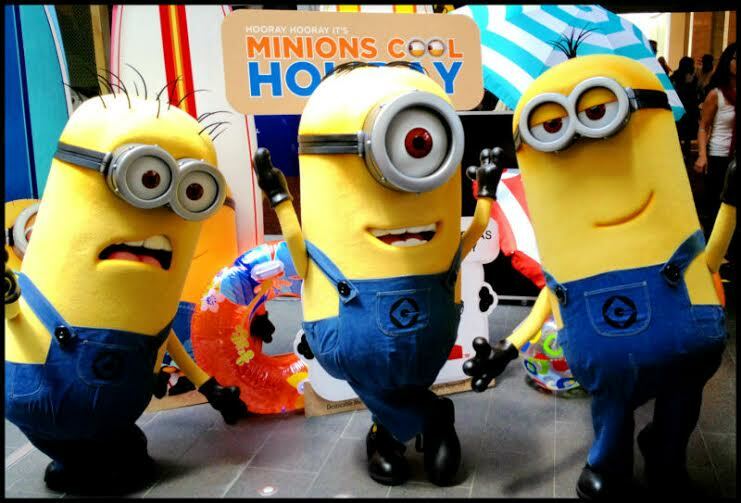 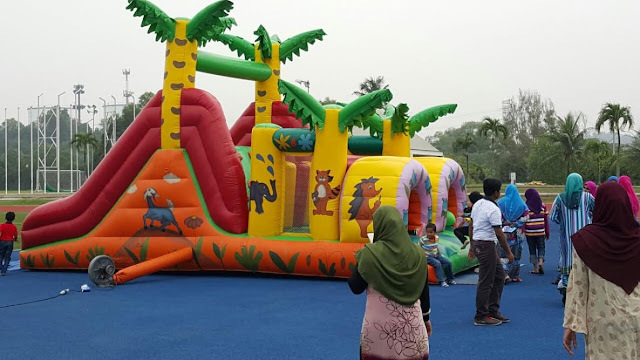 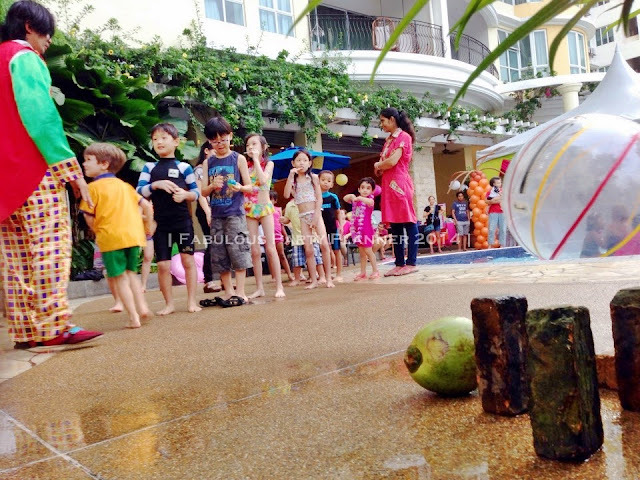 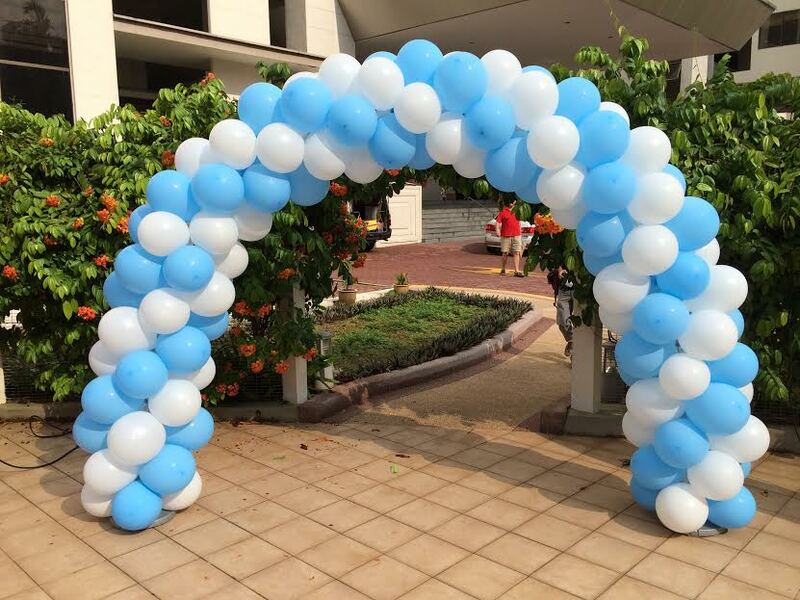 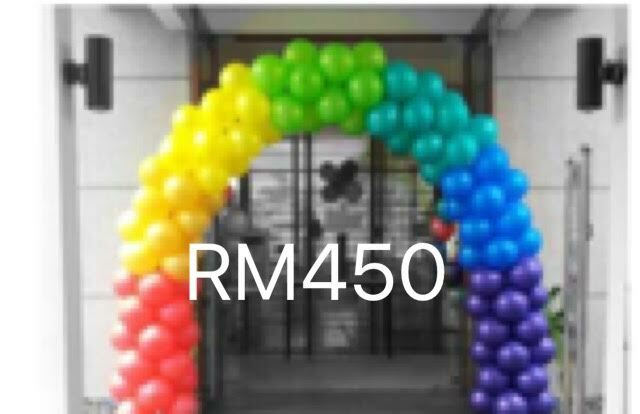 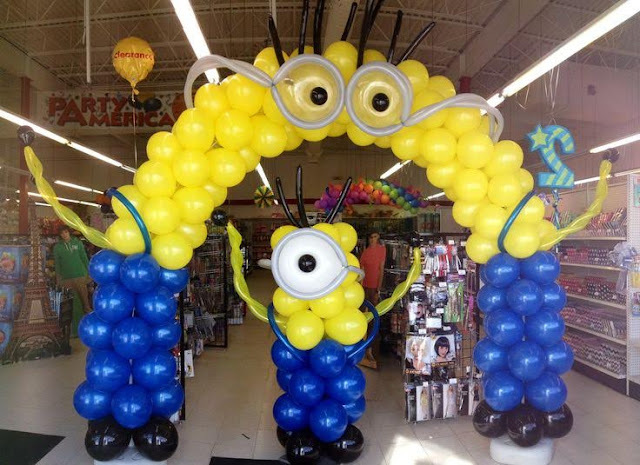 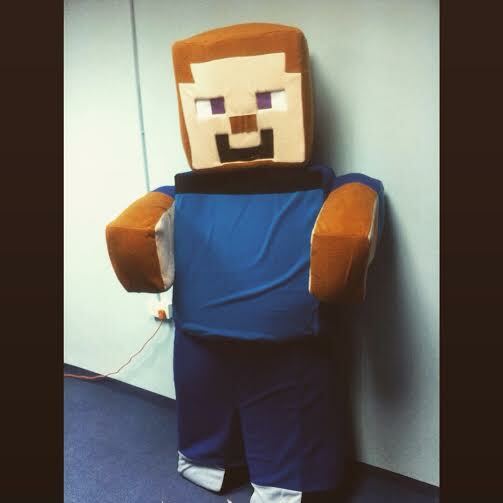 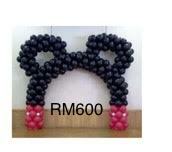 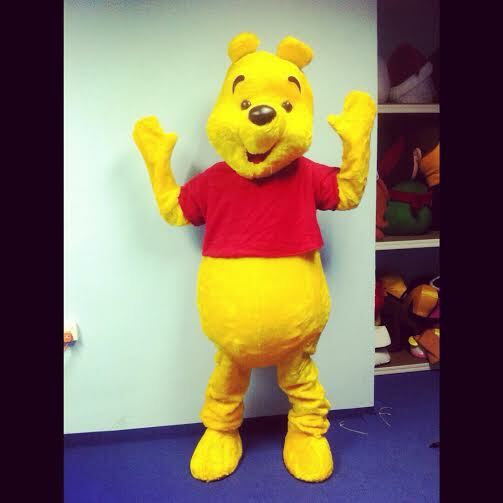 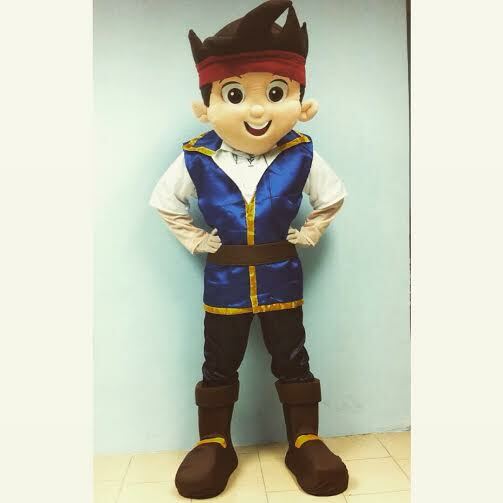 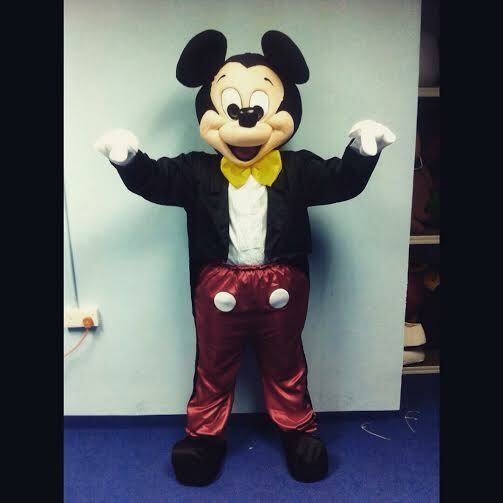 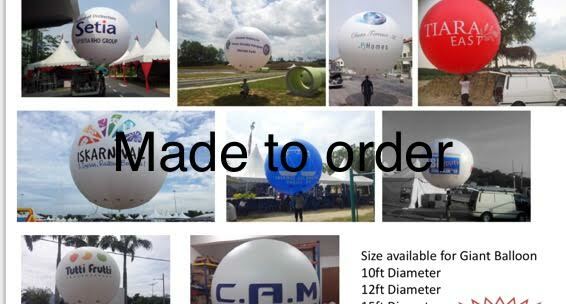 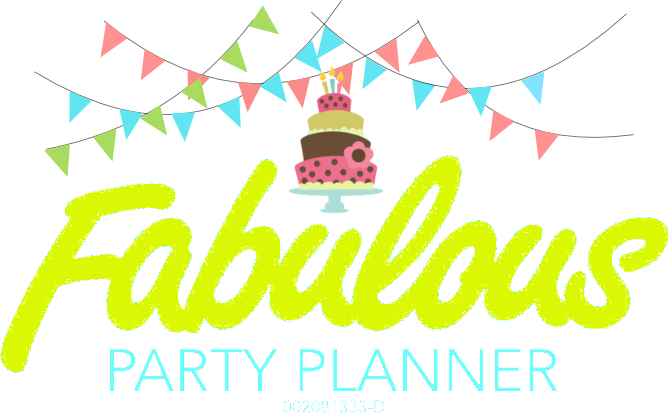 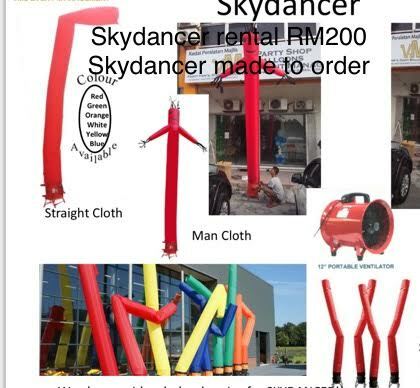 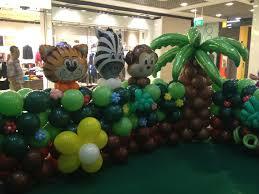 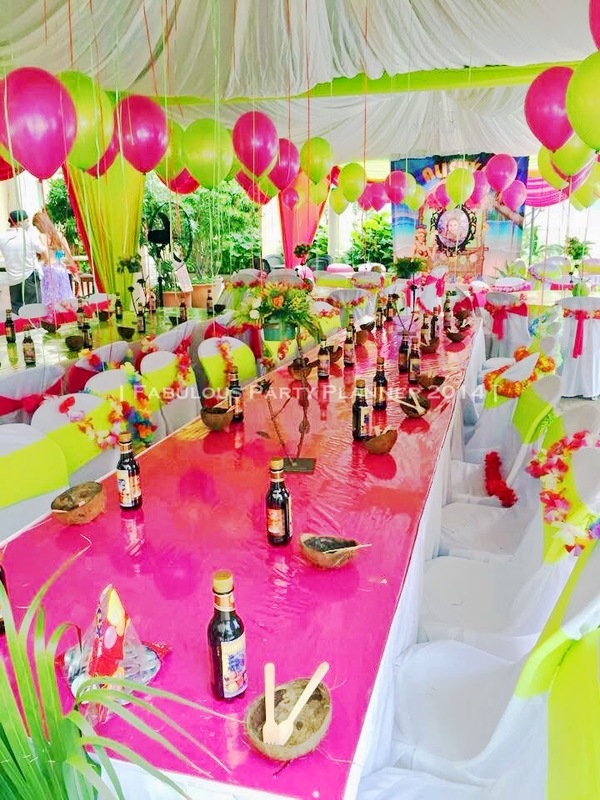 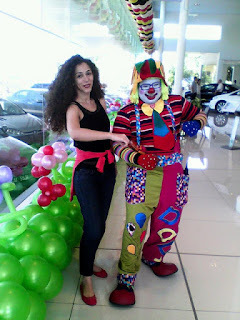 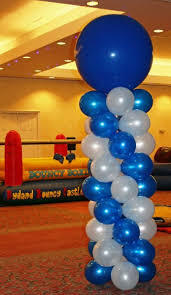 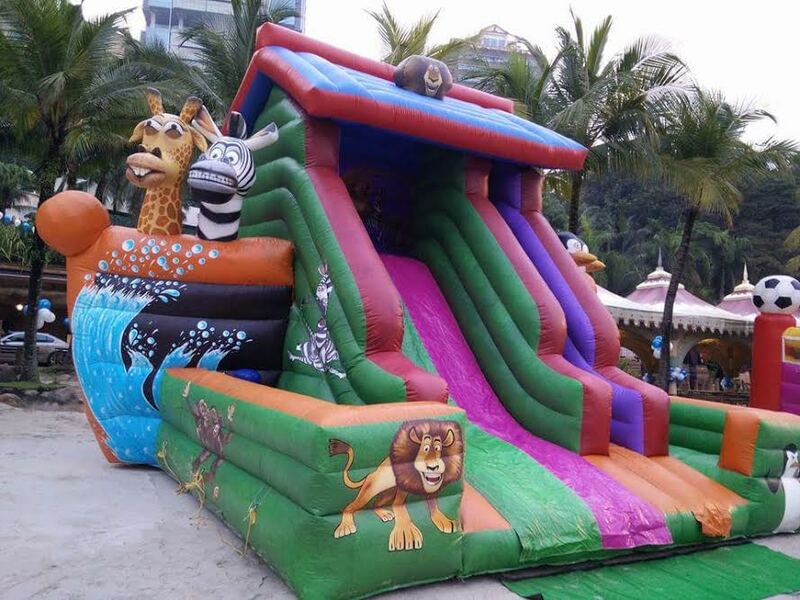 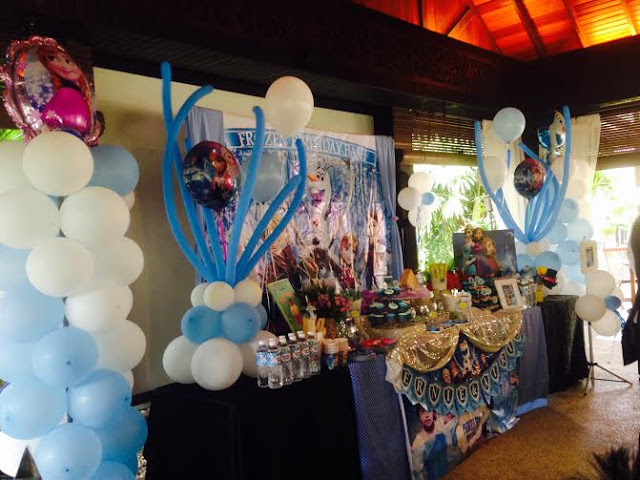 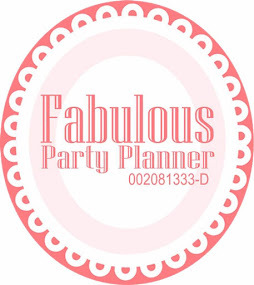 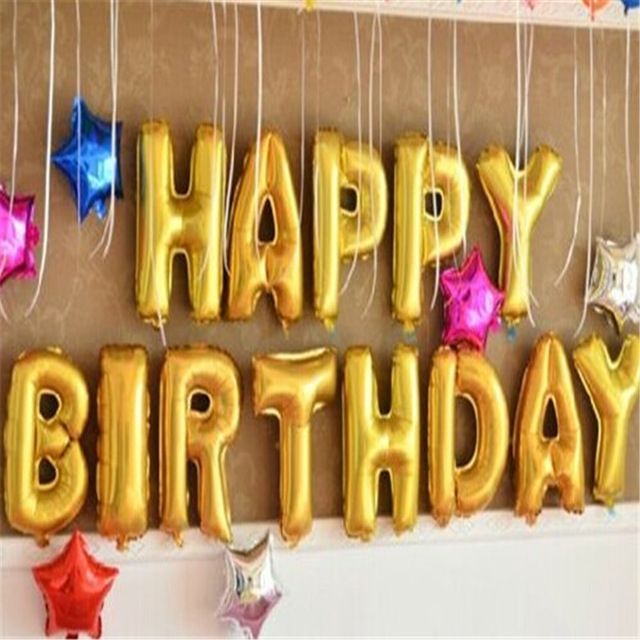 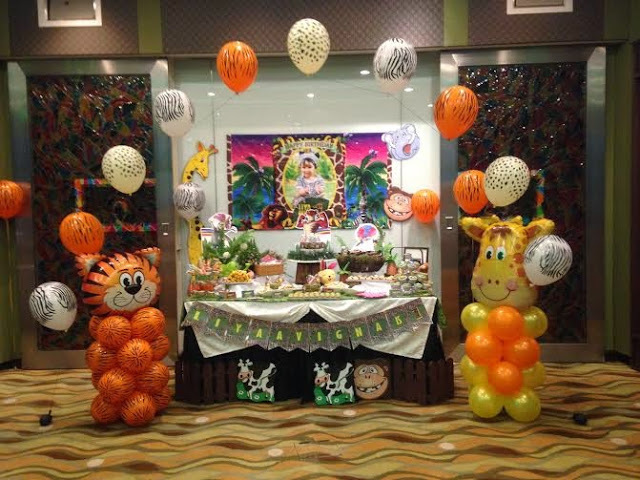 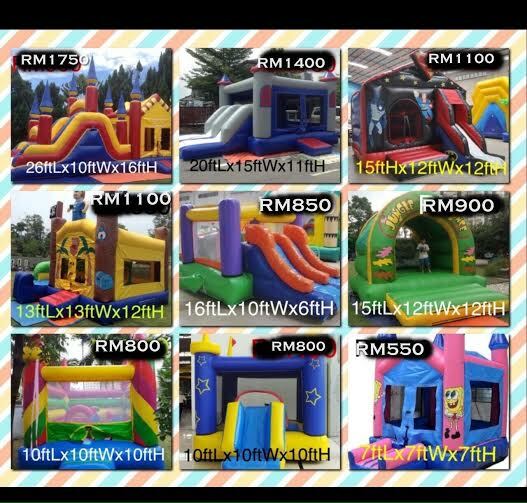 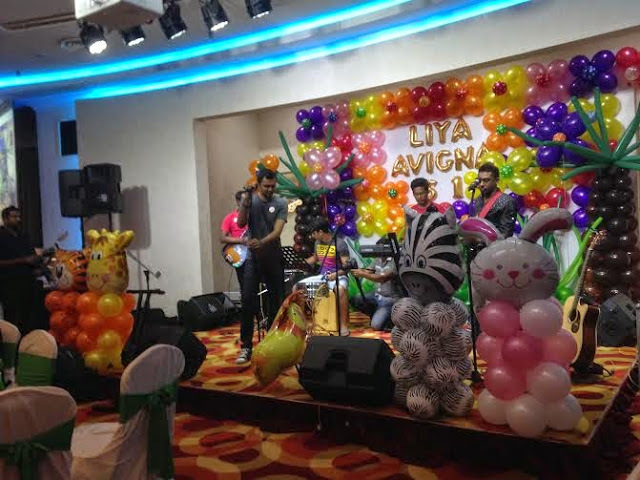 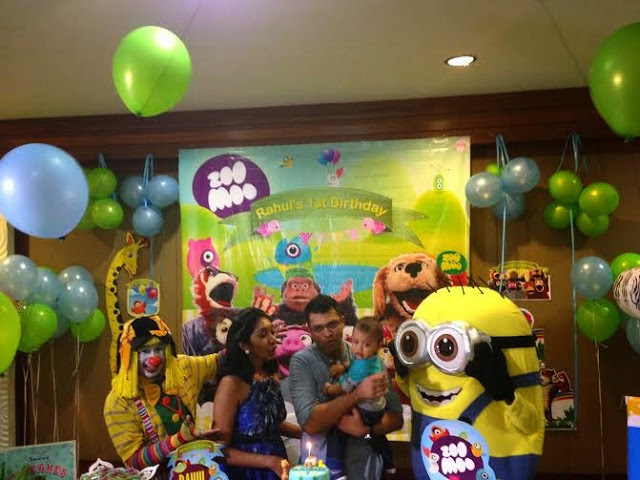 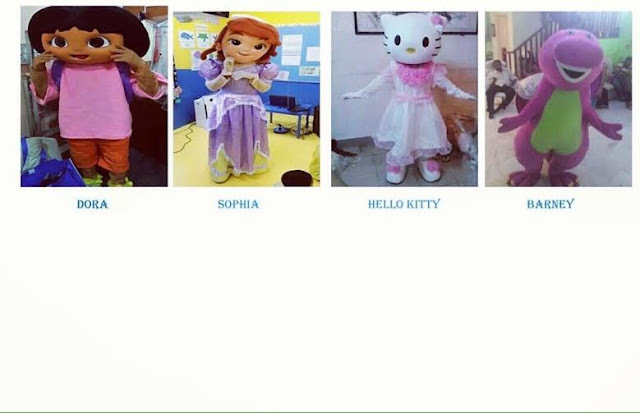 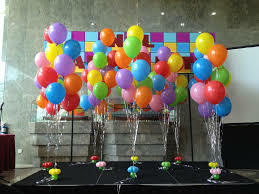 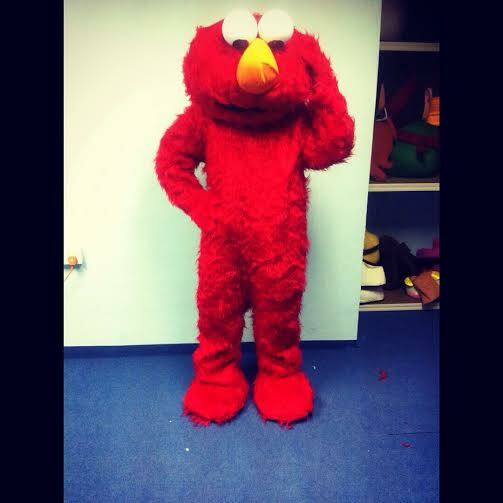 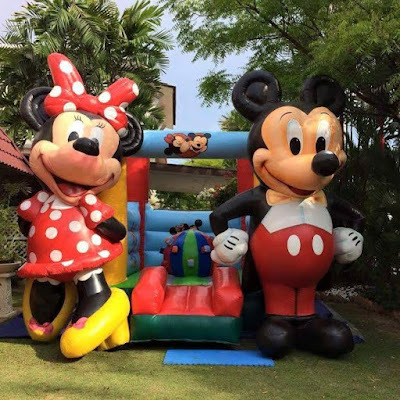 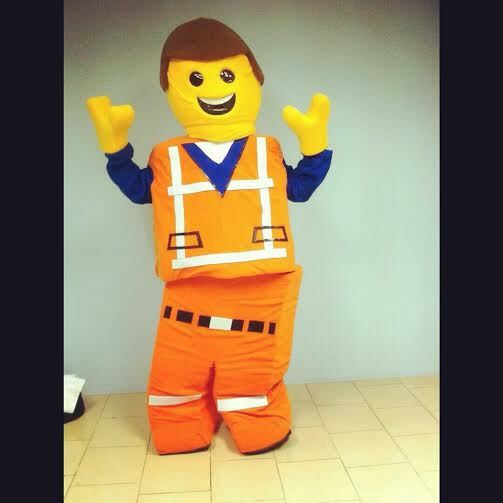 Kids Birthday Party Planner Malaysia. 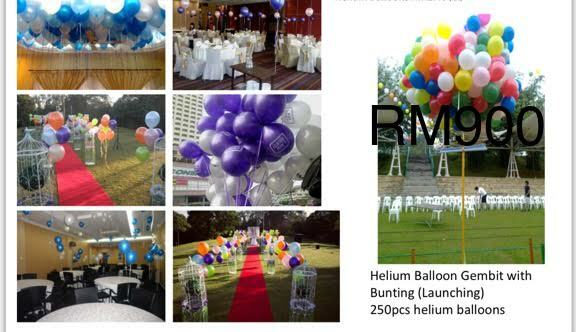 Annual dinner organiser Malaysia. 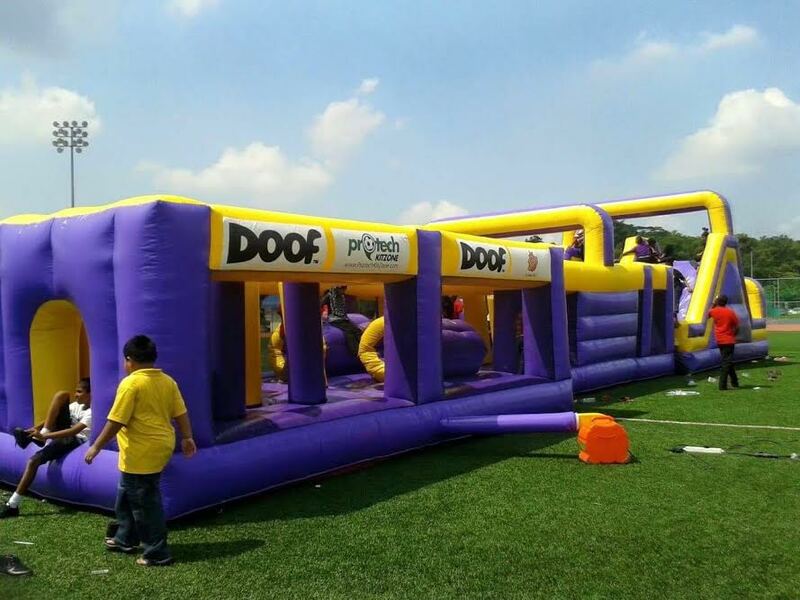 Family day organiser Malaysia. 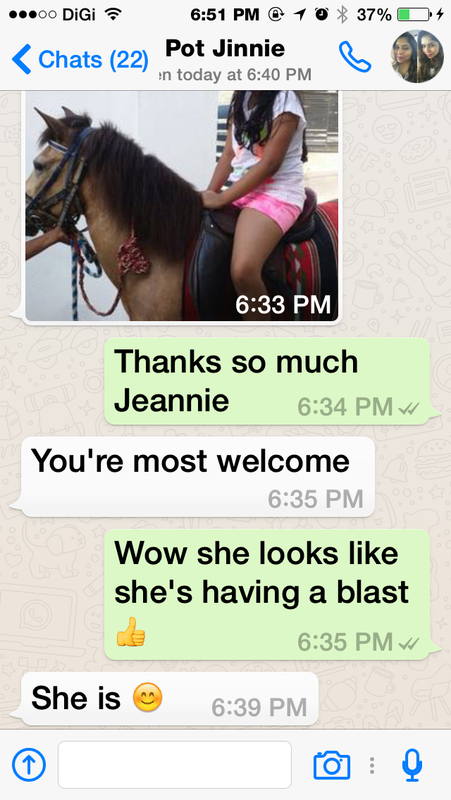 Pony rides and horse rides. 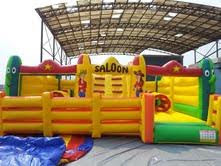 Pony rides is mainly for kids but horse rides can be for kids and adults because we have a raised platform for the kids.